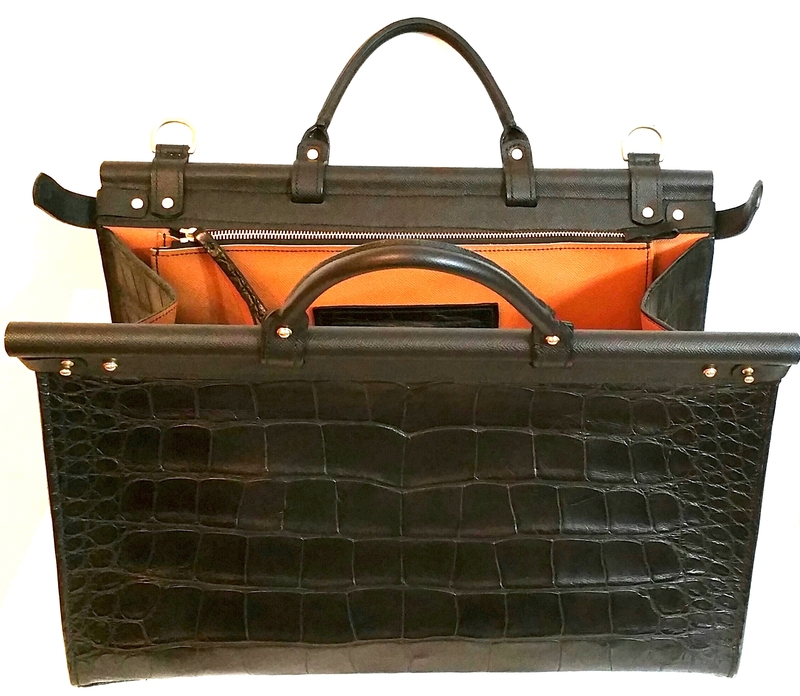 Here at Beau Satchelle, we make a valiant attempt to acquire sustainable leathers and exotic skins to create your luxurious bespoke products. 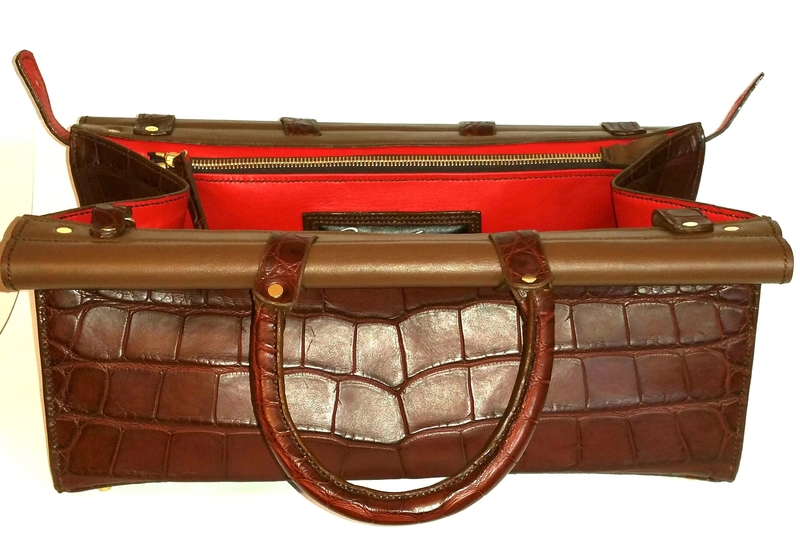 In this world of mass-produced and disposable goods, we work diligently to craft our premium leather and exotic luxuries with the intention of having them around for many years; decades even. By using the traditional saddle-stitch properly, we ensure our craftsmanship; thus, resulting in a quality end product. And, with proper care, we do not see our works of art to be disposable in any way. 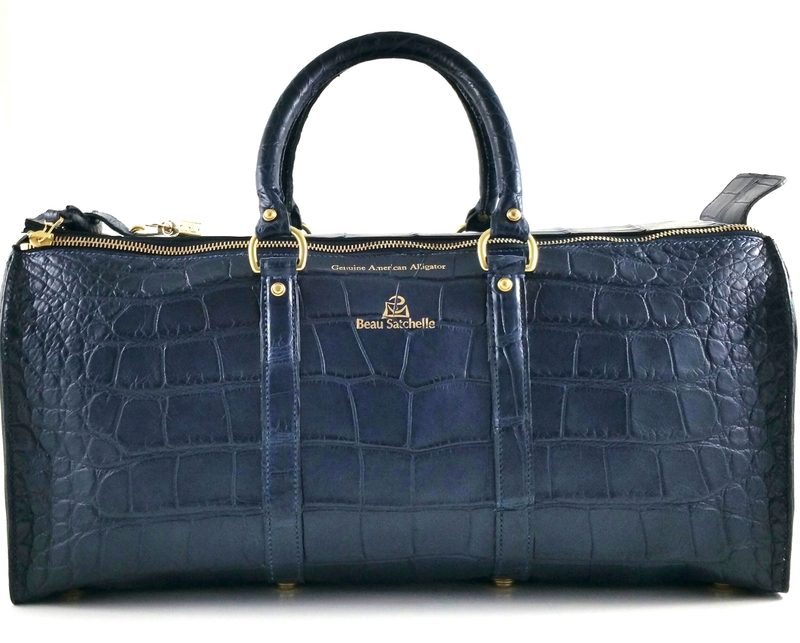 We see our bespoke luxury goods as heirloom pieces to be passed down to the next generation. 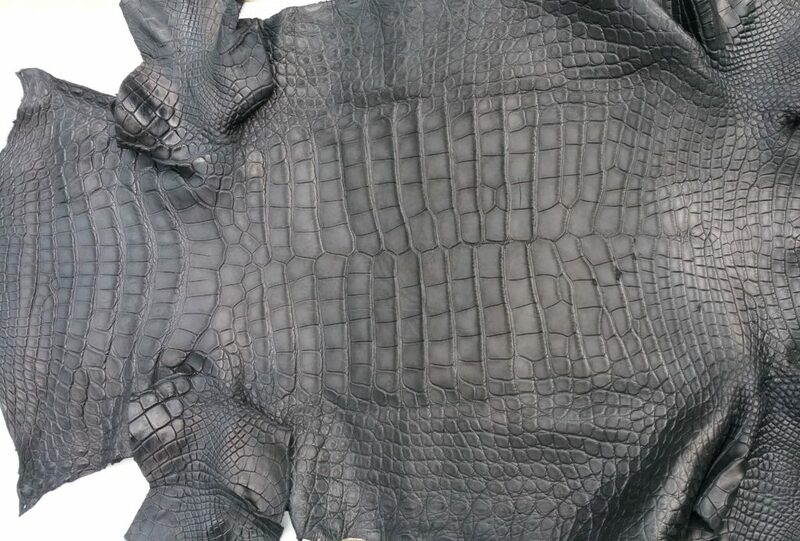 When it comes down to it, we use leathers and exotic skins that come from food sources where the hides or skins are a byproduct and would usually be disposed of and buried into landfills if it were not for artisans and makers who uses these raw materials for crafts, leather goods and functional products. 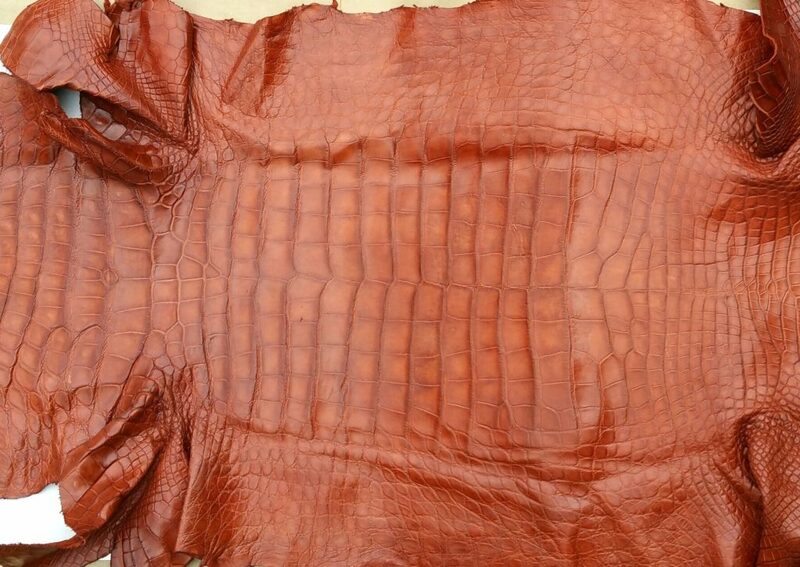 Therefore, as long as people consume meat, there will be an abundant source of hides and skins available for designers and artisans to create beautiful and sustainable crafts to cherish for many years to come. Our suppliers (tanneries) are aware and follow all rules, regulations, and laws that are required in the U.S. and abroad. Also, we keep an eye out for companies who provide information on their humane and ethical practices so we can pass it on to our clients. In Summary: It is important we continue to educate consumers and gain knowledge ourselves on the ethical and earth friendly practices our tanneries provide their customers. By creating a luxury good to last for decades out of something that would be discarded and buried in landfills, it makes a world of difference showcasing the final product through our sustainability.